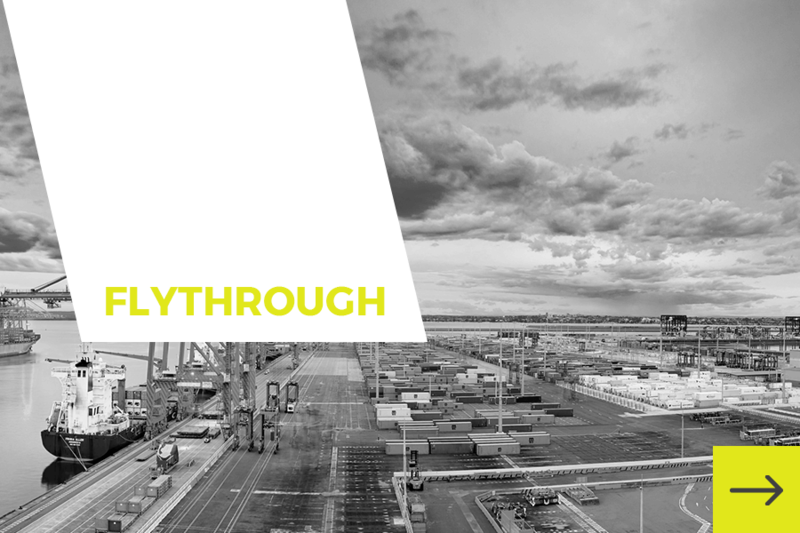 Qube is Australia’s largest integrated provider of import and export logistics services with a market capitalisation in excess of $3.8 billion as at 30 June 2018. The Infrastructure and Property business unit are responsible for the key expansion projects and investments for Qube, including the latest development of the 243-hectare site at Moorebank, NSW. Moorebank Logistics Park will be the largest intermodal freight precinct in Australia.